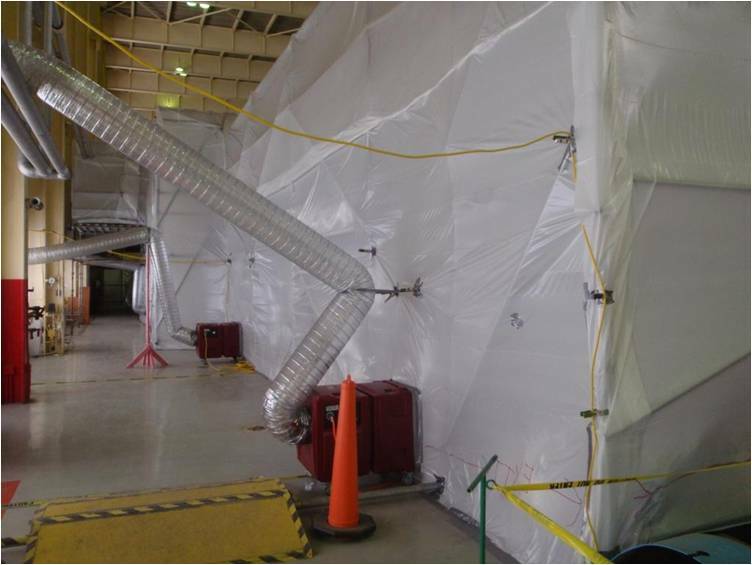 Midwaycg.com – Asbestos Abatement in Chicago IL. 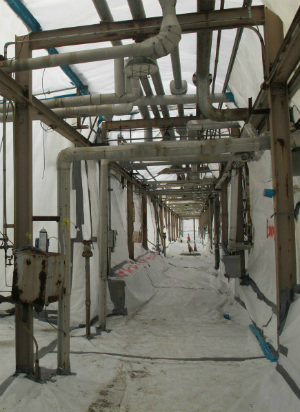 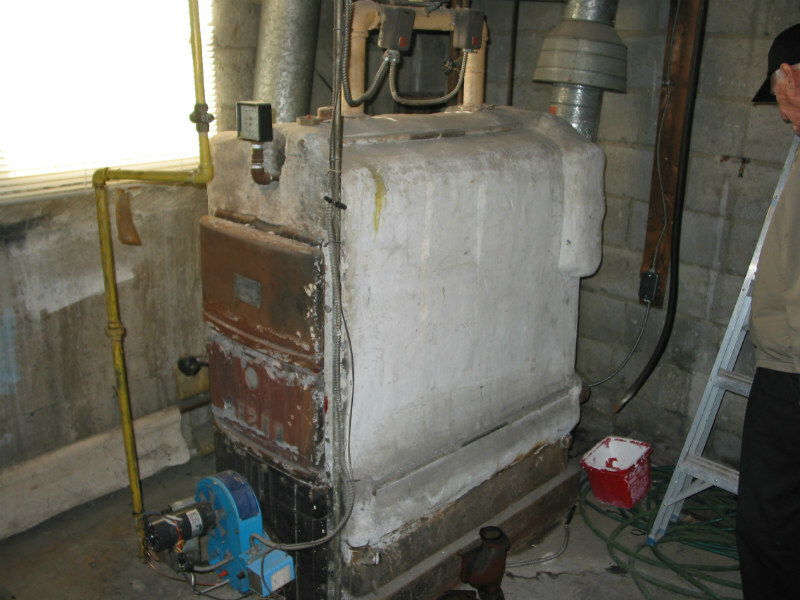 Asbestos Abatement in Chicago IL. 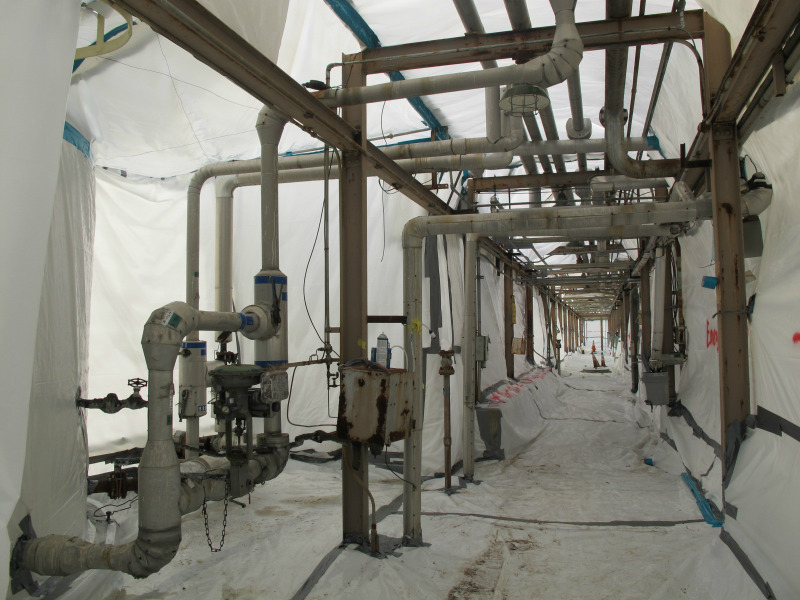 Asbestos was banned in building products in the late 1970’s, however, with huge inventories of asbestos building products still available asbestos materials can be found in buildings constructed well into the 1980’s. 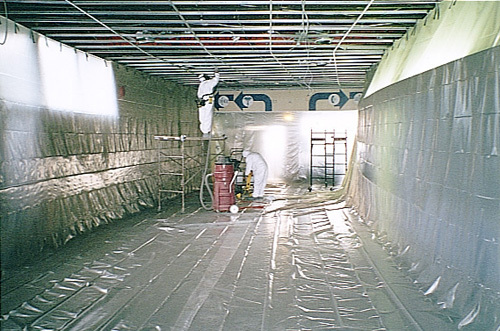 When looking for Asbestos Abatement in Chicago IL., Midway Contracting Group is your number one choice. 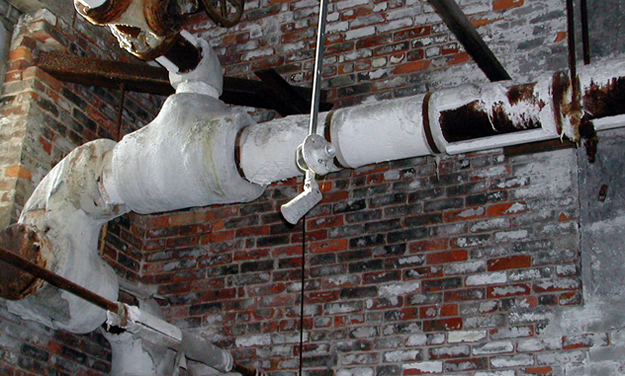 Contact us today for your free Quote or Consultation.